When organizations are looking to sponsor events, it’s easy to overlook smaller opportunities to chase the larger events. In doing so, organizations run the risk of being a small fish in a very big pond, not to mention investing much larger sums of resources while not actually getting the value they are looking for. As an event planner, I have the opportunity to see many events cross my path on a regular basis. While many of these events are smaller in scope, there are still many that see attendance in excess of 20,000+ people. When it comes to exhibitors, it’s not uncommon, to see the larger events having well over 100 exhibit booths of various sizes and scale. After making that observation, I found myself at one of these events. The event was impressive. Bright lights, big stages, and LOTS of people in attendance. By all observable measures, the event was an overwhelming success. In fact, there were reported to be somewhere in the neighborhood of 400 exhibitors at that particular event. Wow! As I took time to speak with some of the exhibitors, it became obvious they weren’t really getting a large amount of engagement at the event. Sure, there were lots of people there, but there were also hundreds of other things to see, do, and experience. Where did that leave them? Would they be remembered? Would they close any deals? How could they feel special when there was so much going on around them. How many other exhibitors and sponsors does the event have? Will we get a fare share of attention at the event or simply be another booth on isle 5? Does the event look for ways to integrate the organization into the fabric of what’s happening? Are the organizations products and/or services highlighted to show value to the attendees? 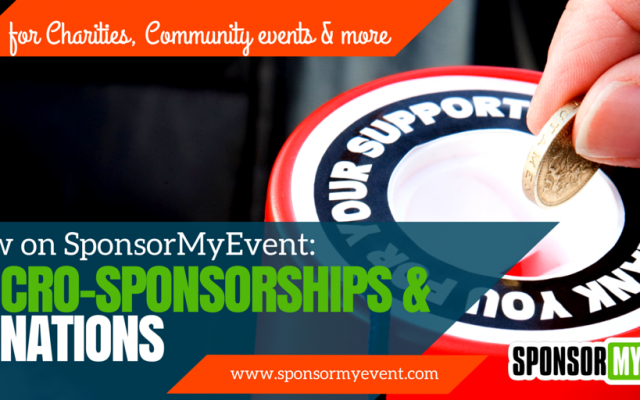 Does the event work with sponsoring organizations to look for win[win[win opportunities? When sponsors evaluate opportunities, it’s important to look at the big picture and ensure they aren’t simply another name on the list. 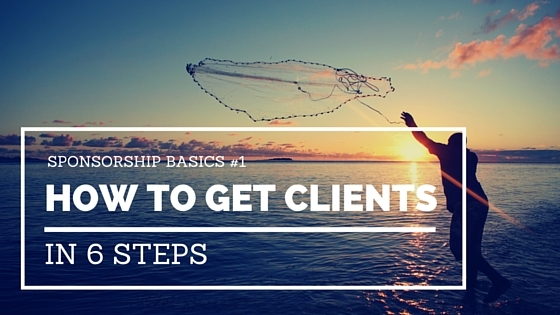 With smaller events, they stand a great chance to be a partner and benefit from the value that comes from being a bigger fish in a smaller pond. From the planner’s side, it’s just as important to look for sponsorships with organizations that are growing. They may not be a Microsoft, or Yamaha, but may make great long[term partners that bring value to an event. As they grow and build their own base, the relationship between the parties should strengthen and benefit everyone. Written by Gerald Griffith. Gerald is the executive producer of VO Atlanta, an annual voiceover conference held in Atlanta, GA. 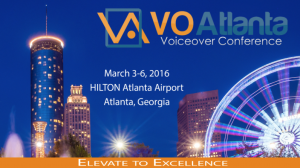 Working towards it’s 4th annual conference in 2016, VO Atlanta has grown from just over 100 attendees in its first year to an estimated 400+ attendees projected for the 2016 conference. Even more, the conference has grown from having one one country represented in 2013 to having more than 15 countries represented at the 2015 conference along with 27 different states here in the US. 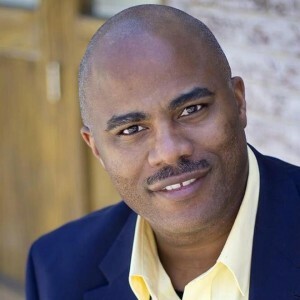 Gerald is the founder of VoiceoverCity, LLC which he founded in 2012 (http://voiceovercity.com). 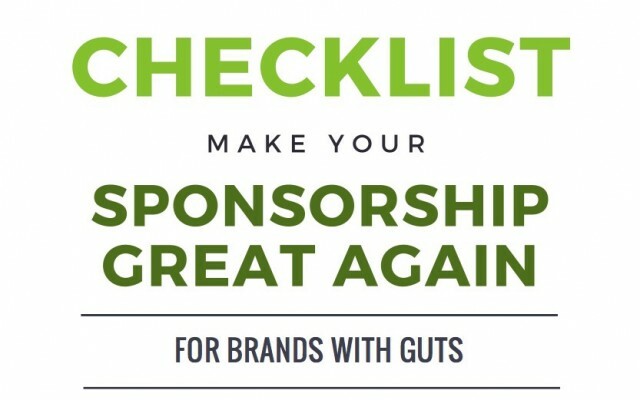 Collect Donations … or call it micro-sponsorships Sponsorship basics #1: How to get clients in 6 steps Checklist: Make your Sponsorship Great Again – For Brands with Guts!